Need a Window Replacement Quote? We are rated A+ by the Better Business Bureau and Angie’s List, and have been in business since 1981. 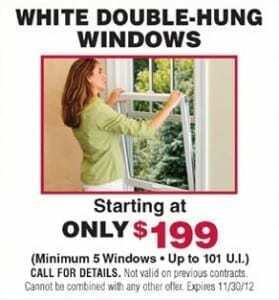 We use our own certified employees to install your windows, no subcontractors.